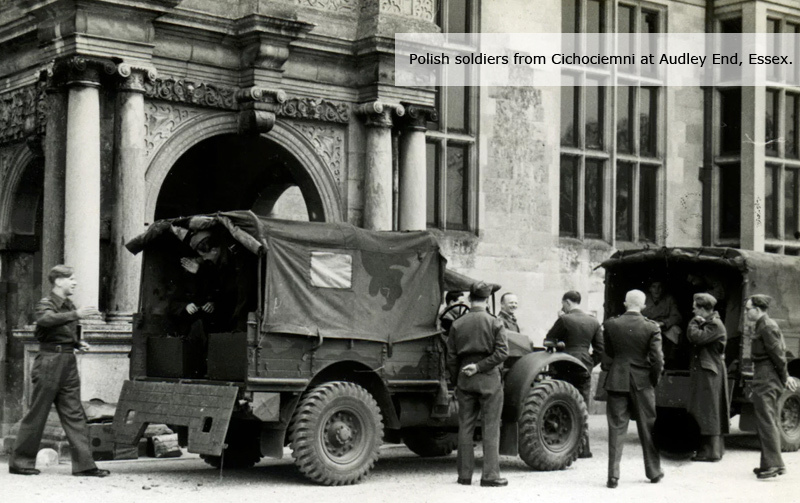 "Cichociemni" - Silent Unseen - were elite special-operations paratroops of the Polish Army in exile, created in Great Britain during World War II to operate in occupied Poland. The origins of the name are obscure and may never be known with certainty. "Silent Unseen" probably related to how some soldiers seemingly disappeared from their line units overnight to volunteer for special operations service, and also describes those "who appear silently where they are least expected, play havoc with the enemy and disappear whence they came, unnoticed, unseen. 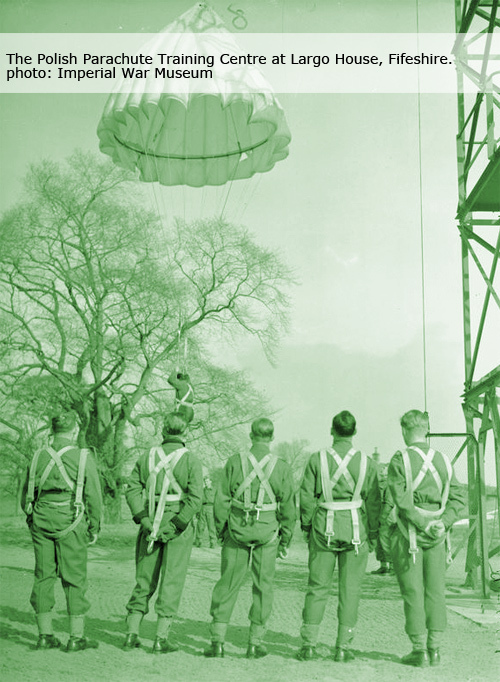 Some 2,500 volunteered for training in Britain, with around 700 finally completing the course. 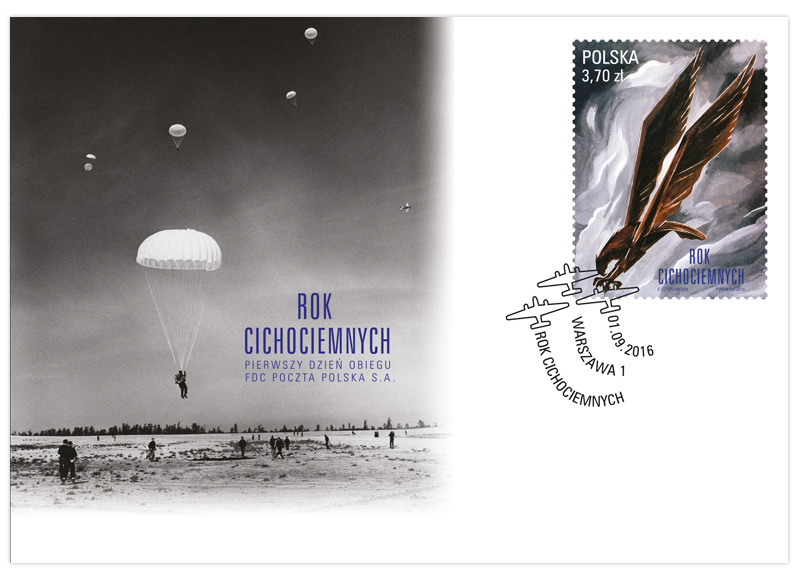 In total, 316 were eventually parachuted into Poland between 1941 and 1943 to join underground resistance units. Of this number, 112 were killed - 9 during flights or jumps, 84 in combat or murdered by the Gestapo; 10 took poison after being arrested and nine were executed on grounds of Stalinist court verdicts after the war. There was one woman among them: Elżbieta Zawacka. Elżbieta Zawacka — known also as "Zelma", "Sulica", "Zo" - was born in Torun at the turn of the 20th century to Marianna and Władysław, a judiciary clerk. For her first eleven years she spoke only German, which later helped her during the World War II, when she became one of the best couriers of the Foreign Communication Department of the Home Army and the Home Army Commander in Chief’s emissary from Poland to the Bureau of the Polish Commander in Chief in London. 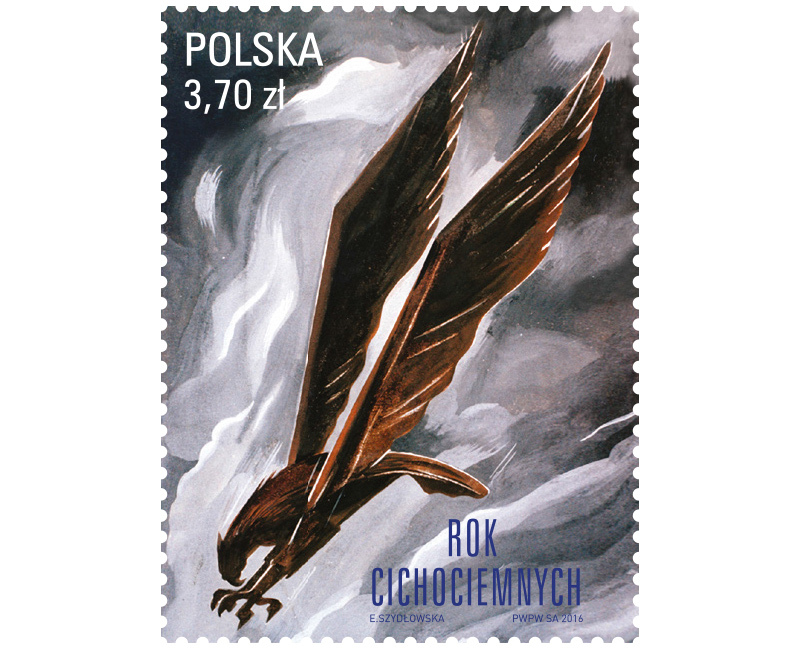 During the World War II Zawacka, under false names, crossed the borders of European countries nearly hundred times, transporting confidential messages, money and men. She was the one who arranged Jan Nowak-Jeziorański's (later the head of the Polish section of the Radio Free Europe) transfer to Switzerland. 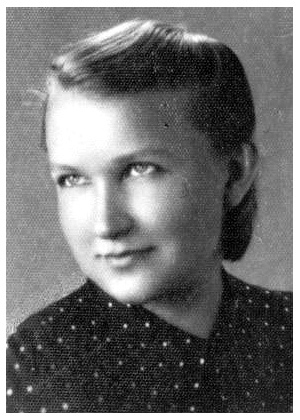 She organised resistance networks in Silesia and took part in the Warsaw Uprising. Although educated as a mathematician and pedagogue, she was passionate about history. In the times of the People's Republic of Poland she was arrested, sentenced and imprisoned. Oppressed by the Polish authorities, Zawacka took early retirement from Nicolaus Copernicus University in order to become involved in the commemoration of the service of her male and female compatriots – the soldiers of the Home Army. She is a co-foudnder of the World Association of the Home Army’s Ex-Service- men, Gen. Grot-Rowecki Archive an Museum Foundation in Warsaw and the “Pomerelian Archive of the Home Army” foundation in Torun. In 1995 she was decorated with the Order of the White Eagle and 11 years later she was promoted to the rank of general. Her life was as unusual as she was as a person –strong and intransigent because “the cause” — the cause of Poland —was what mattered the most. 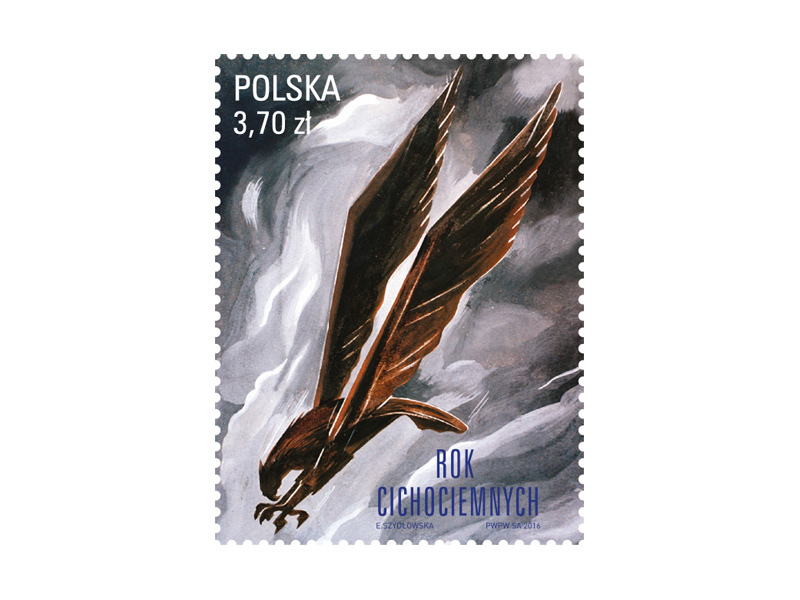 2016, the 75th anniversary year of their first landing, has been declared by the Polish parliament a year of tribute to the “Cichociemni” – the “Silent Unseen”.